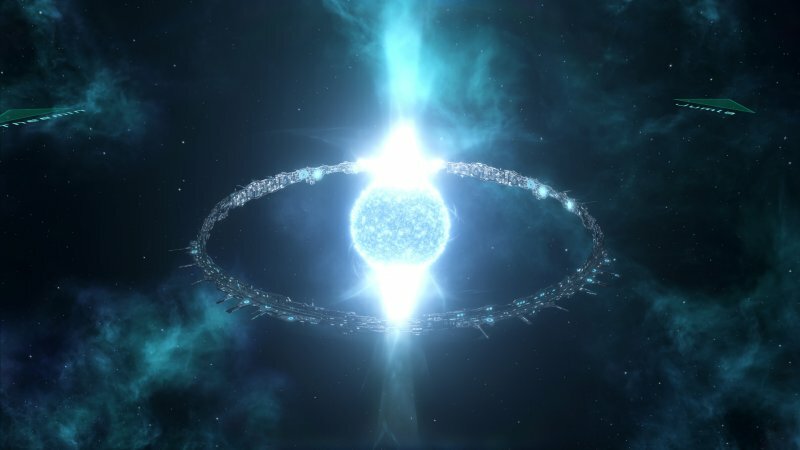 You buy the official Stellaris Utopia add-on key. After the first purchase, you receive a discount for all subsequent purchases of our products. 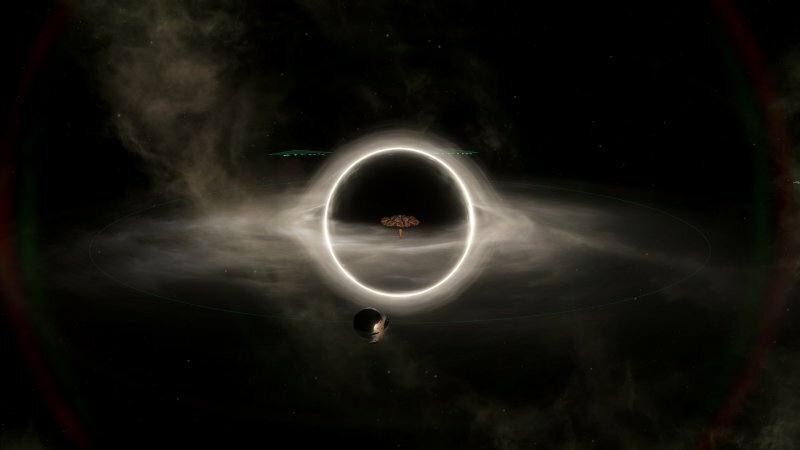 Build amazing structures, including Dyson spheres and world-rings, which increase the prestige of your race and give it huge advantages. 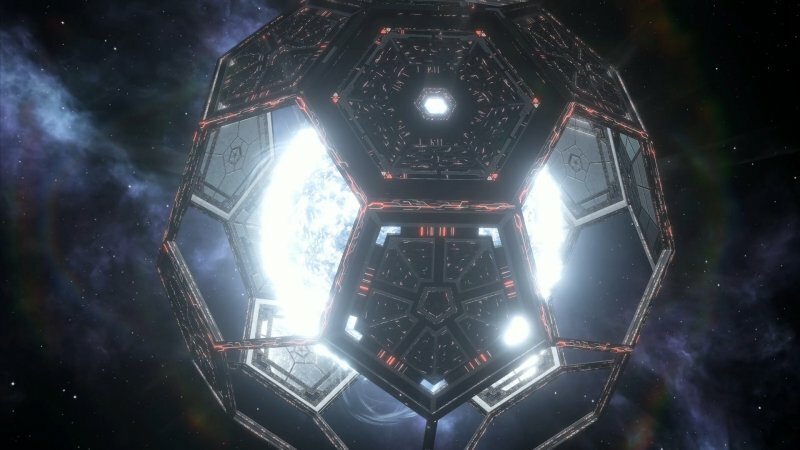 Build habitable space stations, acting as isolated planets in densely populated empires and giving shelter to the new population. 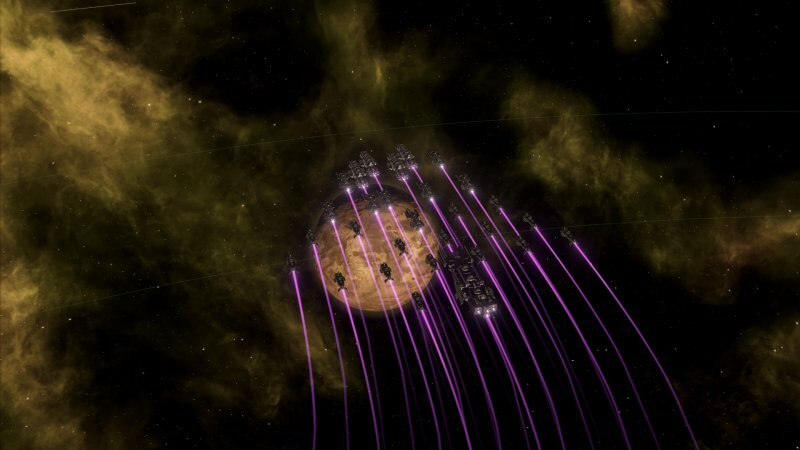 Gain points of unity and accept traditions to receive bonuses for aspiration, allowing to develop the empire by unique ways. Follow one of the three paths and develop your race along a biological, psionic or syncretic path. 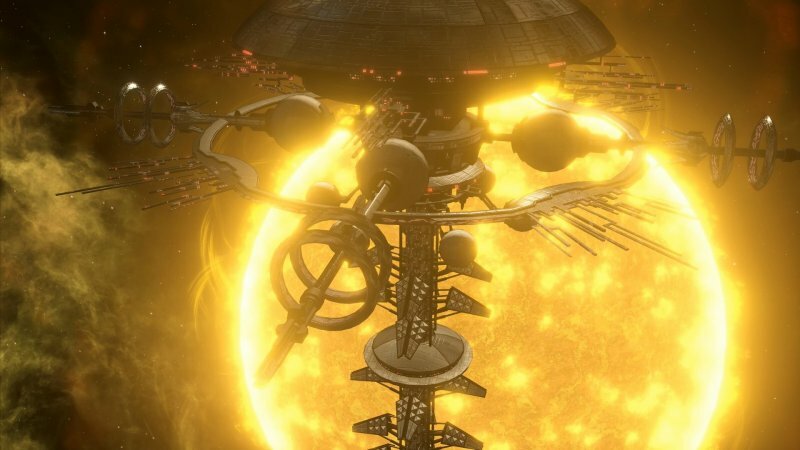 Influence primitive civilizations and encourage them to adopt your ethics, using observation stations and preparing them for enlightenment or joining their empire. 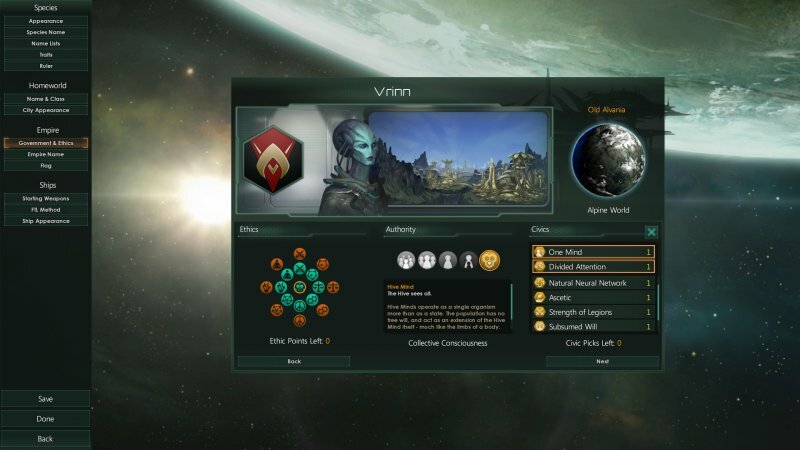 Use the maximum advantages of slavery by choosing specific roles for the enslaved species. Make them servants for the dominant race, force them as slaves to fight for your empire or keep them as livestock in order to feed your people.